I was surprised that the French vrsion of the Christina Lauren was out in French before in the US. SO already read it. New to your blog, stopping by as part of #getsocial17 event. 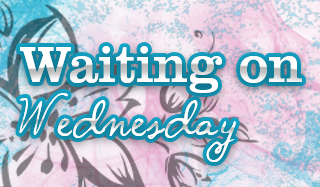 I am hoping to get Christina Lauren on audiobook this week - I adore their Wild Seasons series! The first one sounds like a TV series that was on a few years ago. I can't think of what it was called. And as for the second, now I know why that one Wolf book was on sale last week. To prep for the new one. Oh nice list. 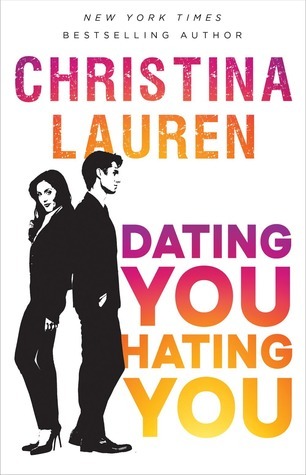 I need to get to more Christina Lauren books! I am so looking forward to Dating You/Hating You... I love Christian Lauren books! 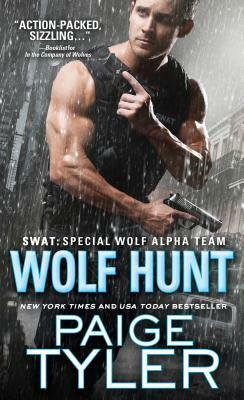 I haven't read the other 2 authors yet, though have been hearing good things about Paige Tyler. I really want to try some of her stuff. I plan on trying out Paige Tyler's books this year :) Hope you and I both enjoy Dating You/ Hating You! You're ahead of me :D I need to read book one, but plan to soon!